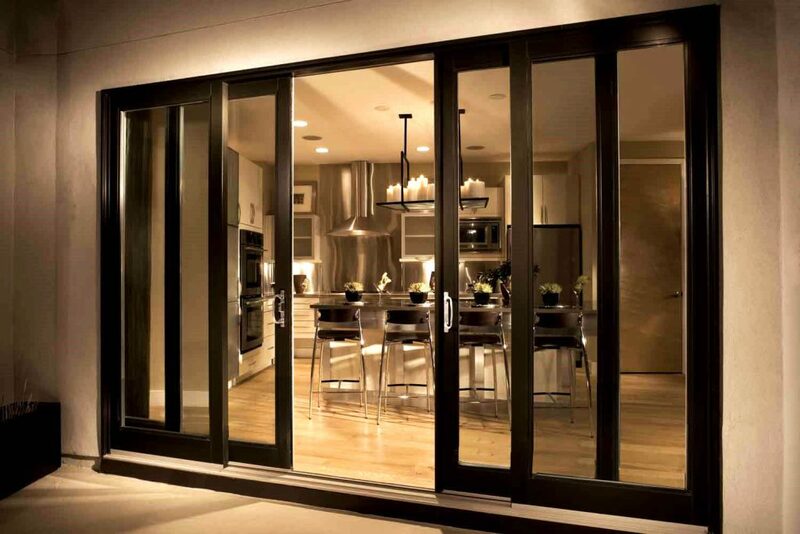 Sliding doors are quite convenient because they do not take up space like conventional doors. In addition to this they are also attractive and contribute to the overall home décor. 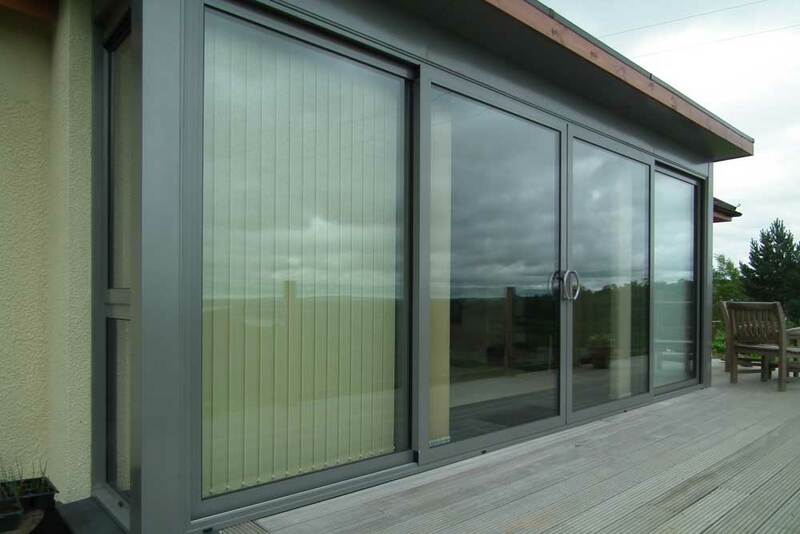 Once you have the sliding doors installed it is important to maintain them so that they can serve you well. 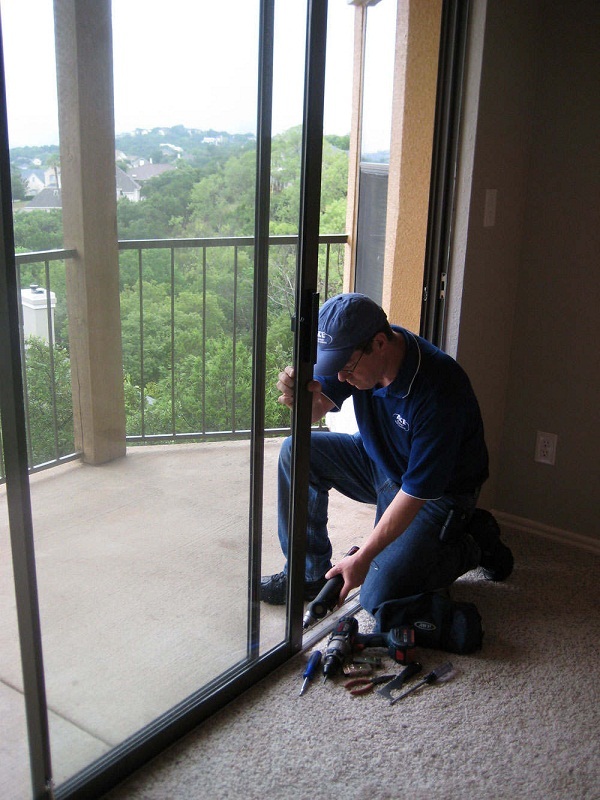 Check out some of these important tips for proper maintenance of sliding doors. Sliding doors rely on small rollers at the base to open and close. These rollers need to be checked periodically to ensure that they are working well. If you notice one that is faulty you should arrange to have it replaced. The rollers move along a track which should regularly be cleaned to remove dirt and other debris. This will ensure smooth movement of the sliding door. 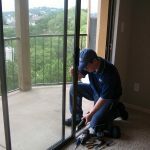 Besides cleaning the tracks, it is important to ensure that they are well lubricated to ease the process of opening and closing the sliding door. Sliding doors often have locks attached to the door frame. It is important to confirm that the locks are in good working condition. In case any of the locks is found to be faulty, it should be repaired or replaced as soon as possible. 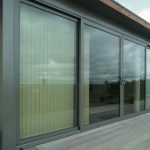 Security issues are always a concern and to ensure your sliding doors are a bit more secure you’ll need to consider installing a slide locking bar. This is a wooden or metal peg that is fitted at the bottom of the sliding door track. 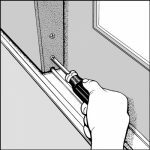 Once it is fitted, it keeps the door from being opened even if the lock is damaged or removed.